Bask in unrivaled luxury from the moment you arrive. 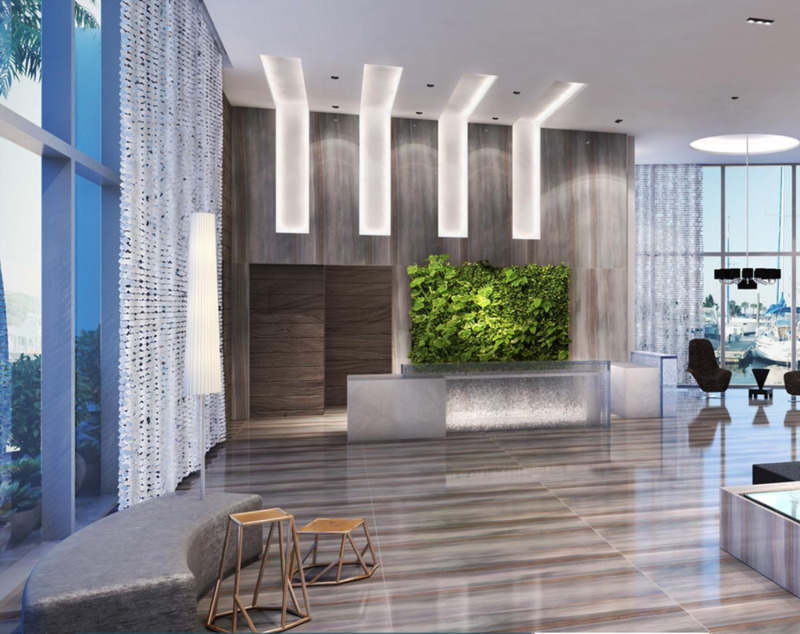 Marina Palms — an elegant high-rise community gracing the crystal-clear skies and sparkling surface of the waterfront — inspires awe in its residents, in its visitors, and in North Miami Beach's passersby with a sleek exterior, fine interiors, and luxury amenities. 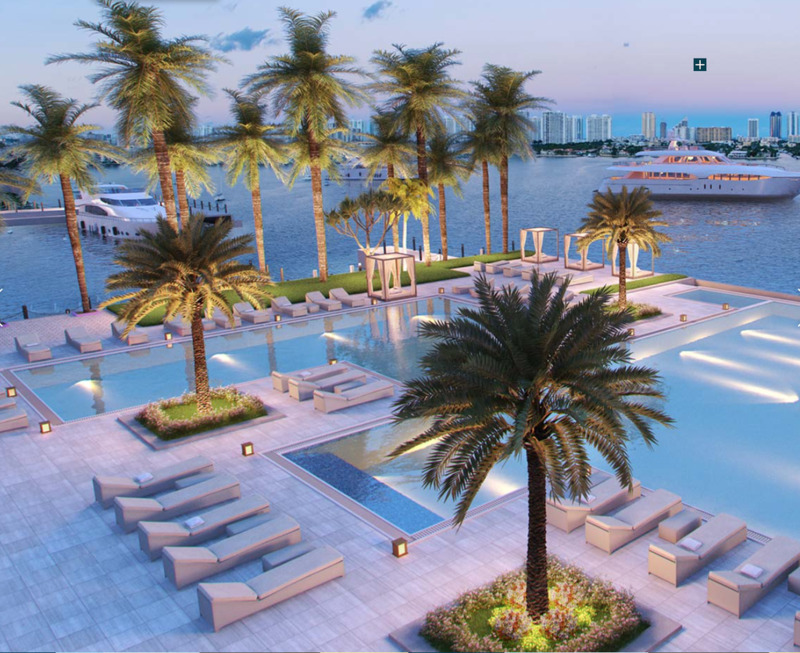 Marina Palms offers a lifestyle unlike anything North Miami Beach has ever experienced. 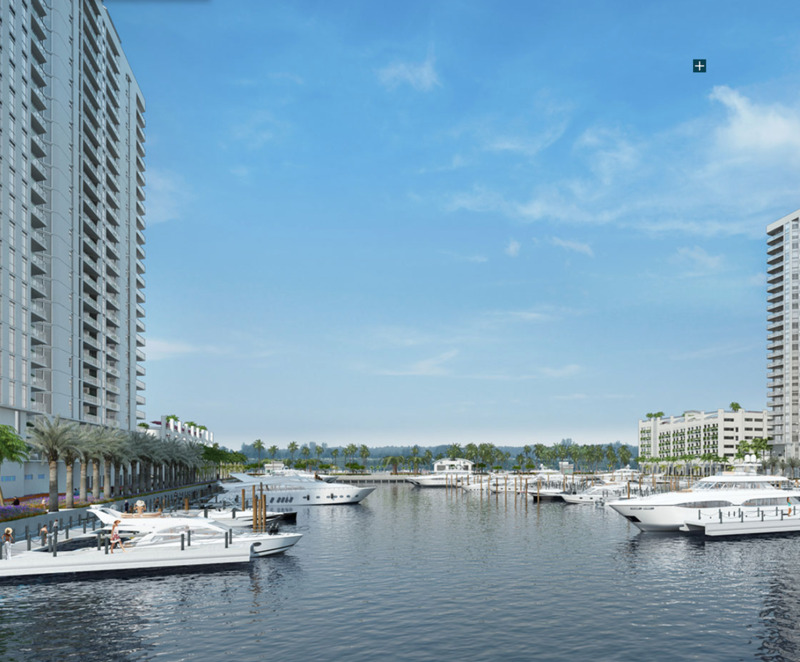 Starting with views of the marina, Intracoastal Waterway, and the Atlantic Ocean, this luxury development gives its residents in all the pleasures of the yachting lifestyle — the postcard-worthy waterfront, state-of-the-art on-site marina, private boat club. Resort-style amenities follow: an infinity pool, watersports, personal butler services, and an outdoor gourmet kitchen, to name a few. 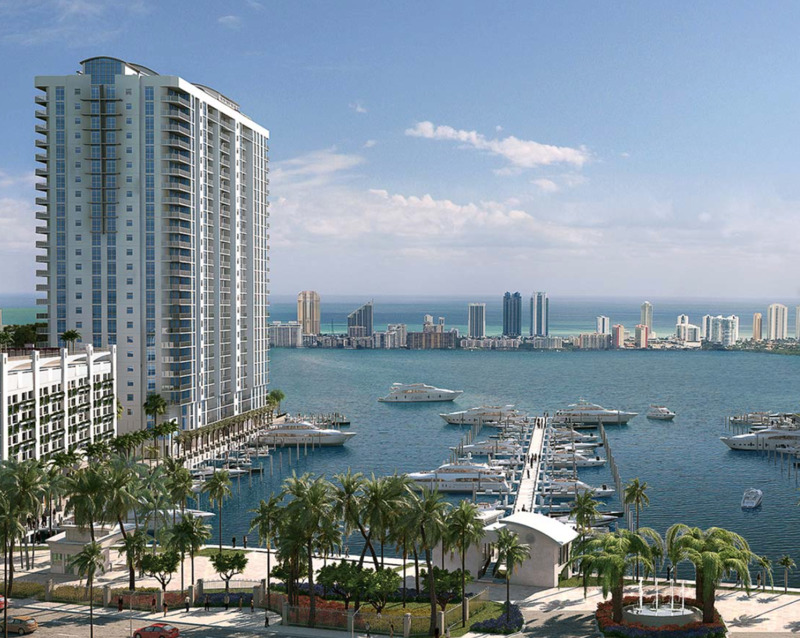 Within its luxury condos, Marina Palms delivers a world-class experience for residents who live there. There are floating bathroom vanities and frameless showers, private terraces with glass railings, spacious walk-in closets, open floor plans with high ceilings, and a home ready for smart technology. Entertain your guests in style or simply relax in the modern elegance of your condominium. One part of Marina Palms's luxury lifestyle is the condominiums themselves. Another part is the community's perfect location. Upscale shopping, dining, and entertainment choices are mere steps away from Marina Palms, giving you the added luxury of convenience to top attractions like Oleta River State Park and the Intracoastal Waterway. Not far away, you can access Aventura Mall, Sunny Isles Beach, Turnberry Isle Golf Course, and the endless amenities of North Miami Beach. Marina Palms is quickly becoming the ideal place to live in North Miami Beach, and condo buyers are eager to create their own luxury waterfront paradise in this impeccable community. Don't miss the perfect home for your lifestyle. Contact Scott Patterson to find your dream home for your luxury lifestyle.